Vacuuming once a week is just not enough when you are trying to maintain your carpet. Carpets should be vacuumed once a week and at least 3 times a week in heavy traffic areas. Vacuuming prolongs their life span. It prevents buildup of gritty particles that can cut carpet fibers. 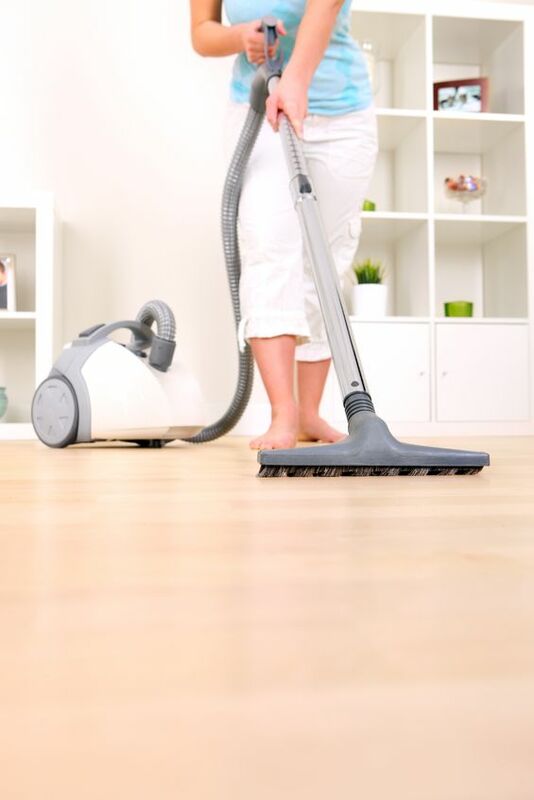 Vacuuming helps to maintain them but that alone is not enough to keep it looking and smelling fresh. If it is thick and plush then you should take your time and go slowly so that you can pick up the dirt that is deep down in it. Even with that, vacuuming is just not enough to keep it looking good. Odors are very common in most homes. No matter how much you vacuum, it will still have a smell to it. Family members and pets are key reasons why there may be a smell or odor in it. They both walk all over it and lay on it from time to time. Over time even with vacuuming on a regular basis the odor in the rug has to be gotten out. One of the best ways to do this is carpet cleaning with some type of deodorizer in the solution. Most homeowners apply soil retardants during carpet installation. It also helps to have a deodorizer added to kill any kind of odor including pet odors. Sometimes adding baking soda in the vacuum bag is just simply not enough. It needs to be cleaned and maintained that way to keep down the cost of replacing it. Some people do not realize it but simple things could prevent spending thousands of dollars to replace it.